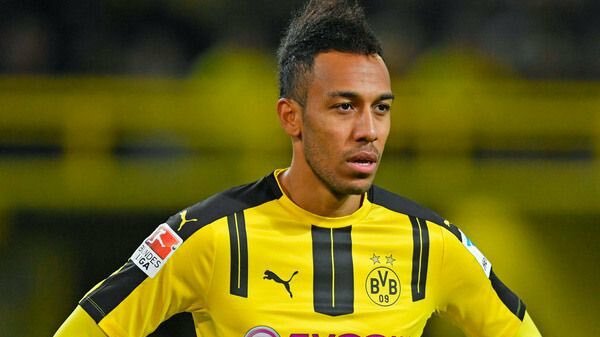 Arsenal striker Pierre-Emerick Aubameyang is relishing a new challenge with the Gunners next season after witnessing the departure of manager Arsene Wenger. The Gabon international became Wenger’s last signing at the Emirates in January and he managed to end the season on a high by reaching double figures in terms of scoring. Arsenal under performed during their final season under Wenger’s management and they eventually ended with a point tally of 63 which happens to be their worst under the Frenchman’s guidance. To make things only worse, they finished 14 points off arch-rivals Tottenham Hotspur, and this is likely to bring a sense of frustration among the supporters. The north London outfit are yet to announce their new manager to replace Wenger but whoever succeeds the Frenchman has a huge task in hand to maintain the continuity. Wenger managed to keep the Gunners within the top-four for most of his managerial reign and this is something the new head coach may be under pressure to match.